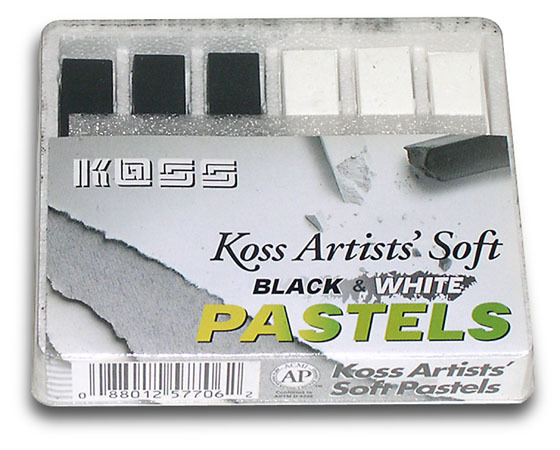 ARTIST SOFT PASTELS are made from high quality pigments. They’re perfect for color blending and can be used on textured paper or card. They can also be used to create a porcelain look on bisque figurines, dolls etc. May be used to color, antique or weather other craft projects, too. If desired, seal finished projects with Krylon FIXATIVE Spray-On FINISH. (click below to view). IMPORTANT NOTICE: Despite careful packaging Soft Pastels are often subject to breakage in shipping and handling. Professional artists recognize that this is common with these products but does not affect their usability or results. Can Be Sealed with Clear Fixative. Click Below to View. left plus, Turquoise, Dk Blue, Earth, Burnt Sienna, Magenta, Red-Violet, Violet, Blue-Green, Gray, Dk. Green, Red-Orange. Med. Yellow, Gold Ochre, Olive Green, Emerald Green, Lt. Green, Dk. 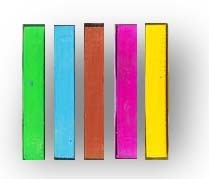 Turquoise, Blue Violet, Extra White & Black, & Fuorescent Yellow, Green, Orange, & Red. 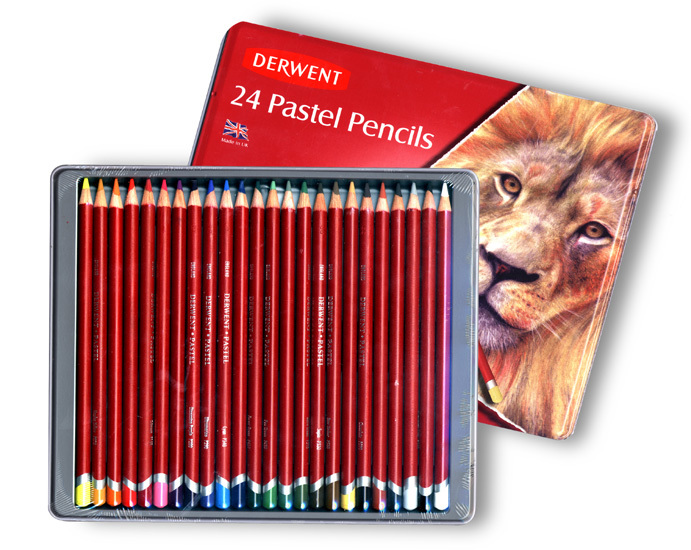 E) PASTELS PENCIL SET contains 24 pre-shaped Pastel Pencils in bright blendable colors. Metal storage and travel box measures 9" x 7.5" x 0.5". 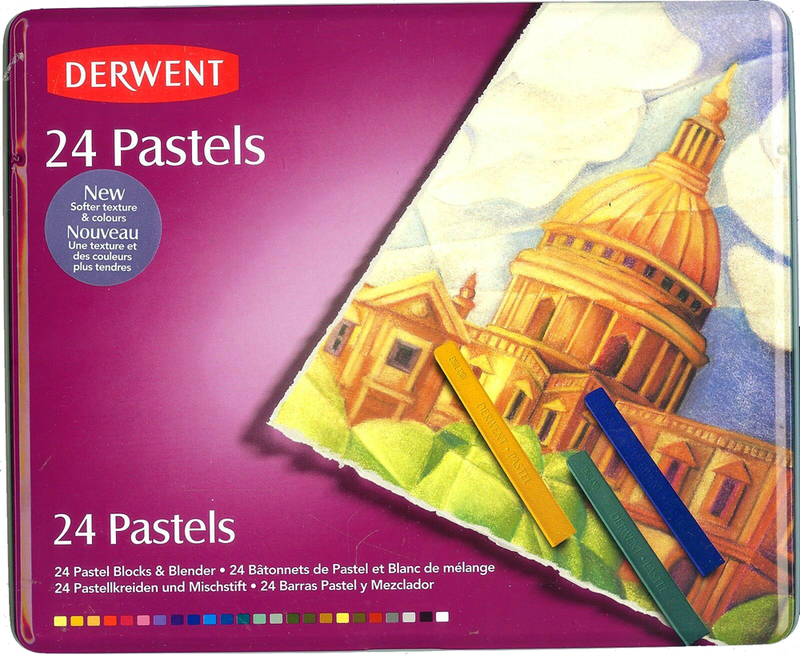 F) Derwent Pastels. Contains 24 blocks. Each measures 5/16" sq. x 2-7/8"L. 21 Colors plus black & 2 white. Metal storage/travel tin is 9" x 7-1/2" x 1/2". 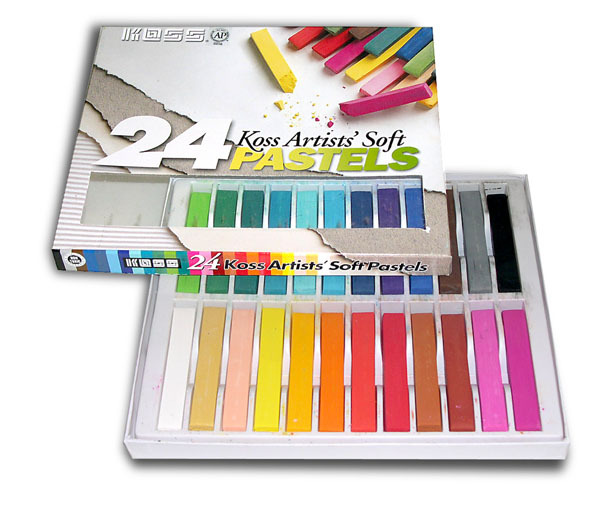 Introductory Pastel Set includes 28 pcs. in colorful cardboard box with metal handle. Box meas. 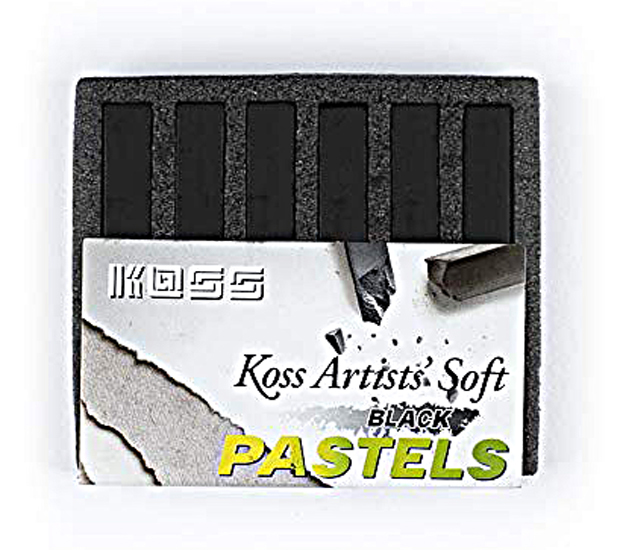 9-1/4" x 10" x 7/8"
I) Conte Artist Pastel Crayons 18 Stick Assortment. Convenient 3-drawer storage box measures 3" x 3" x 1-7/8". 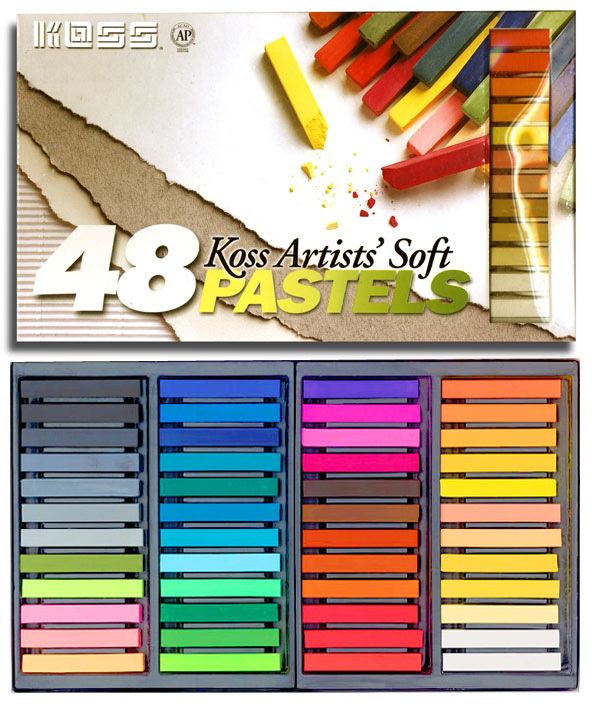 Pastels include a binder for better adhesion to drawing surfaces. Click on Selection below to view.